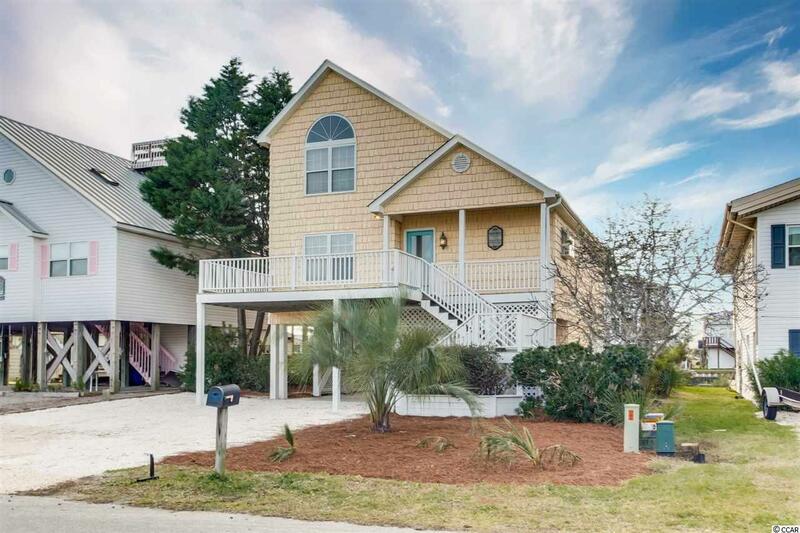 COZY UP ON AN INVITING SCREENED PORCH WITH AMAZING VIEWS in this freshly painted 4 BR, 2.5 BA waterfront property or enjoy socializing on one of the many welcoming decks. 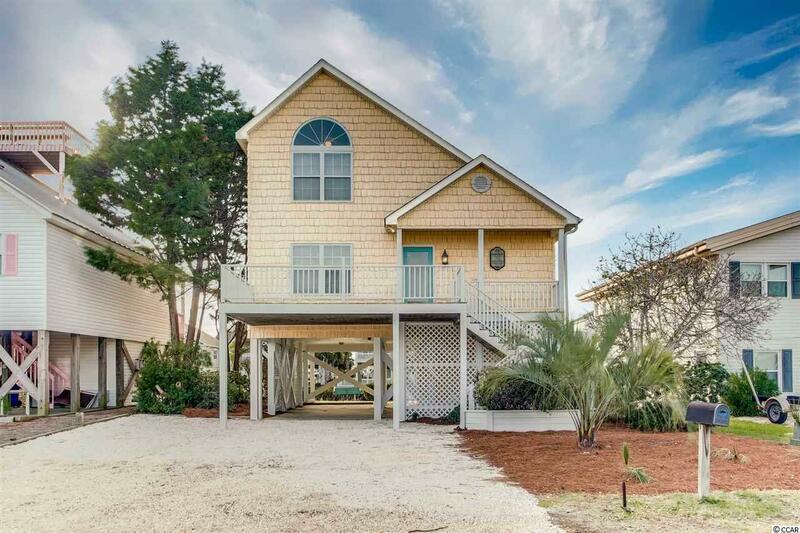 A private walkway to a brand new floating dock provides access to a deep water canal with gorgeous scenery. 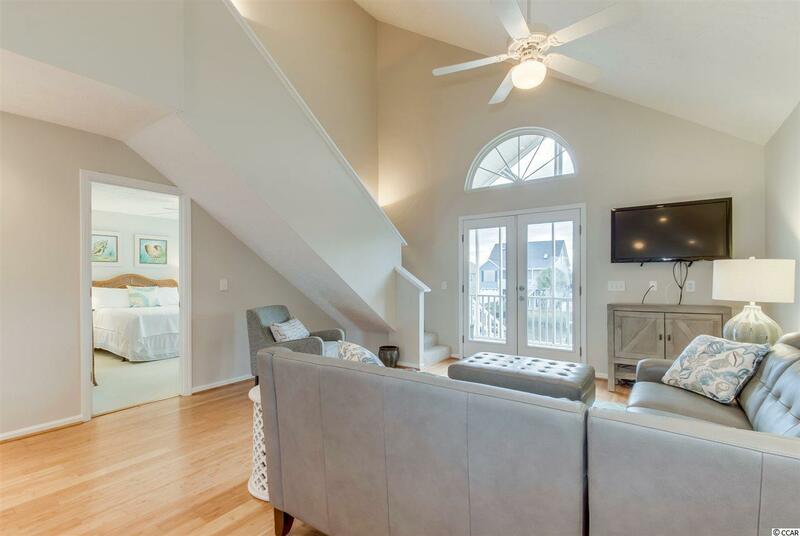 Inside, an open, airy living space highlights cathedral ceilings and beautiful hardwood floors with adjacent dining space and a roomy bright kitchen with a breakfast bar, plenty of cabinets, lots of counter space and brand new stainless steel appliances. Spacious bedrooms offer ample sleeping quarters for the whole family in this never before rented property. 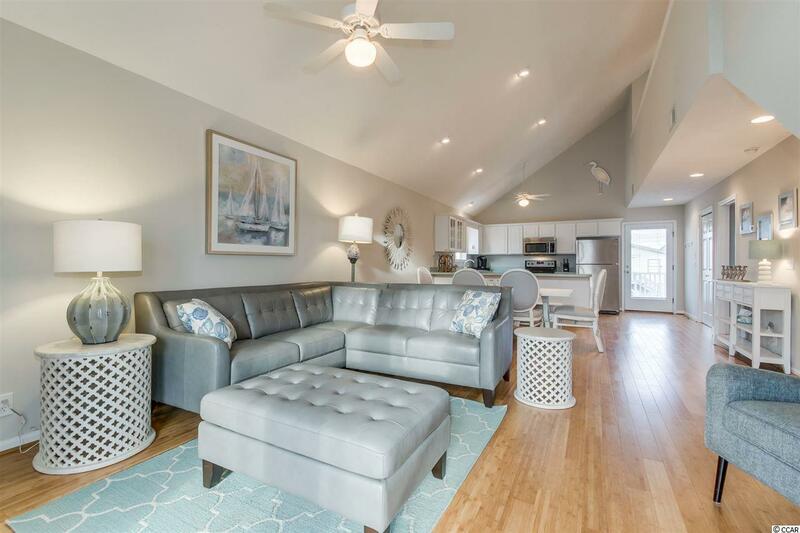 This newly furnished 1.5 story home offers a charming lifestyle on the water with an outdoor shower, plenty of open air living space, new roof, all new landscaping and an opportunity for a permanent family getaway or a rental income. Kitchen Range Dishwasher Refrigerator Microwave Stainless Steel Apps.